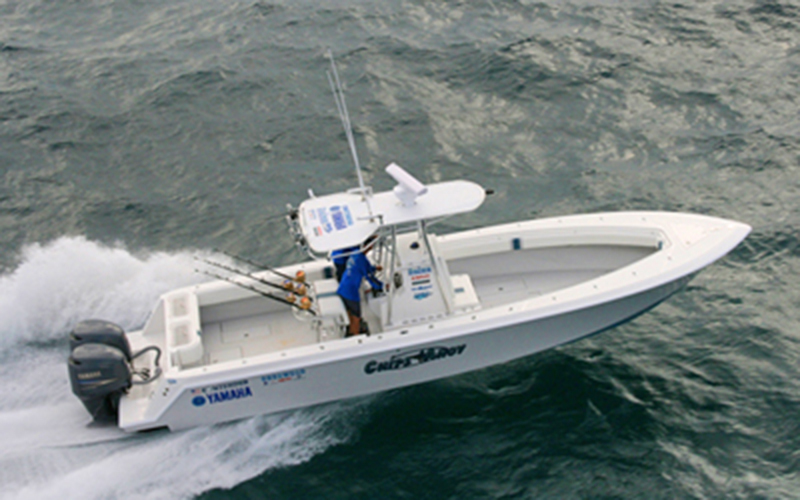 Call Us: (561)369.0686 - Email Us! 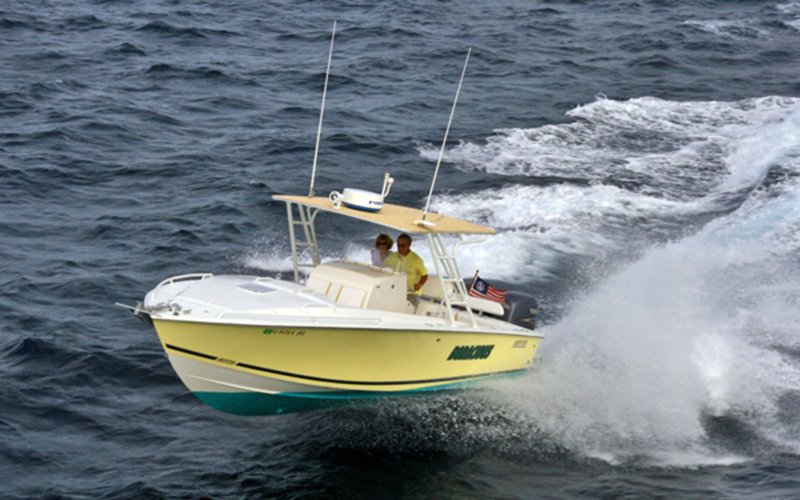 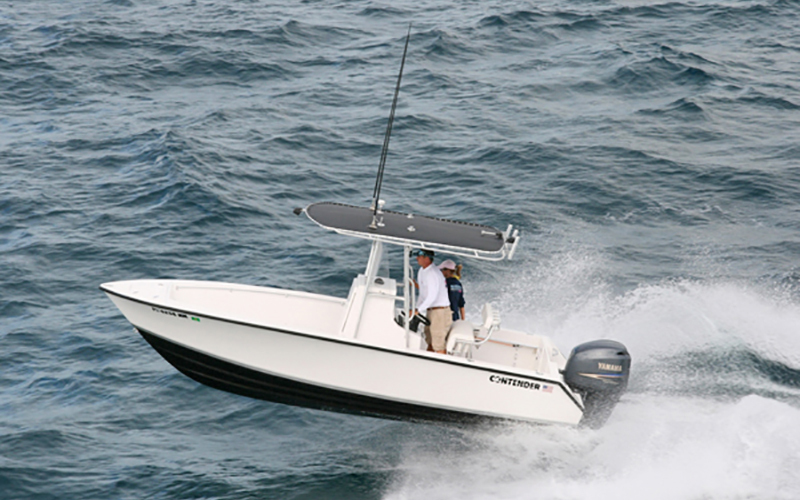 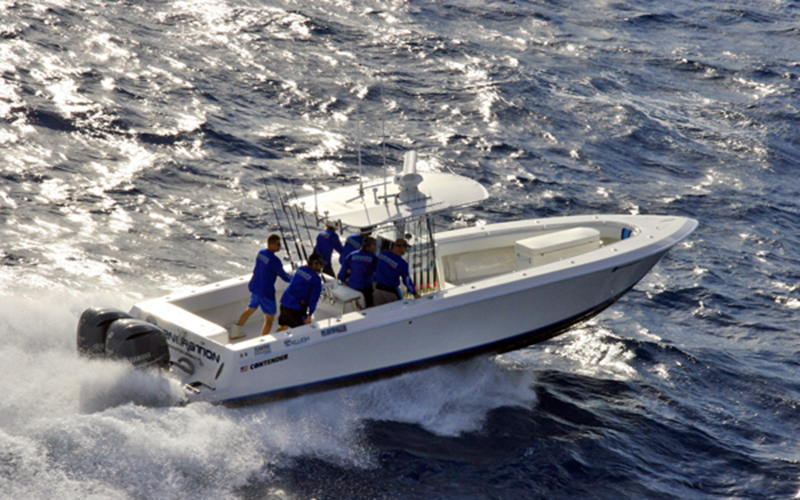 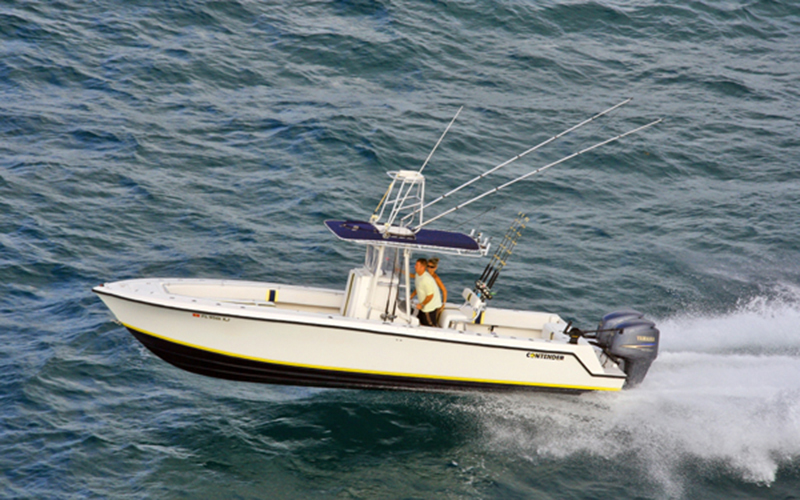 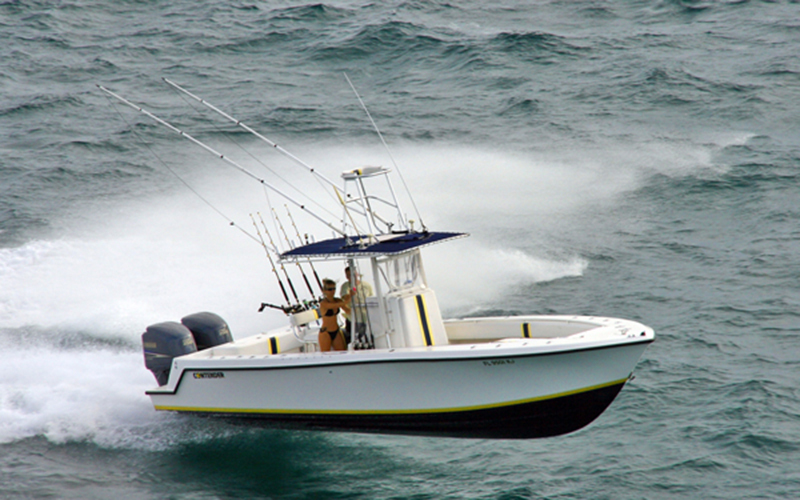 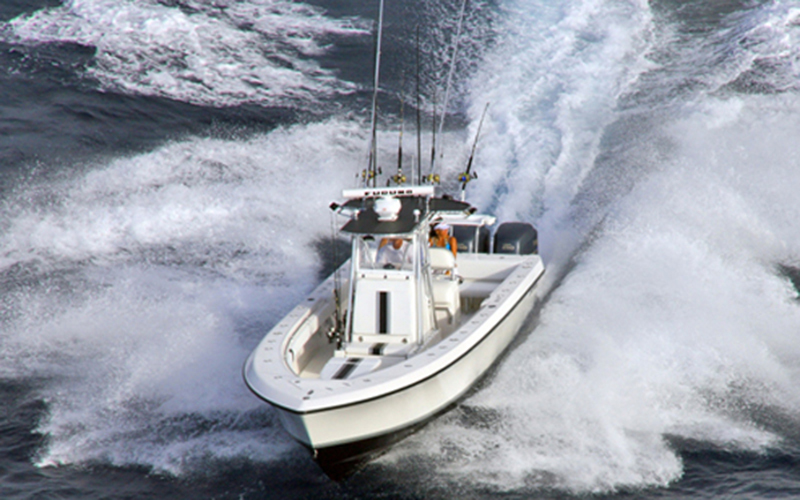 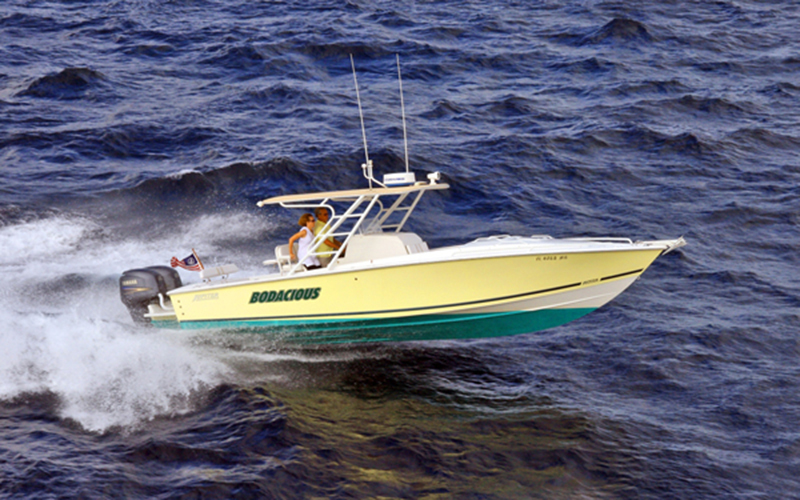 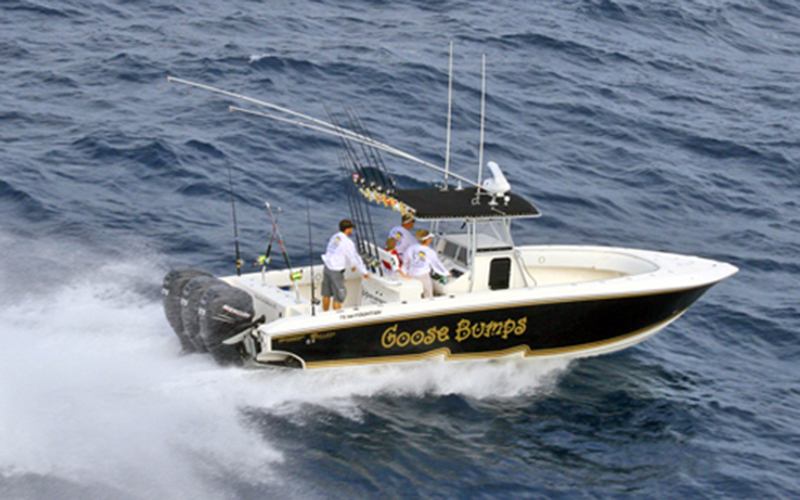 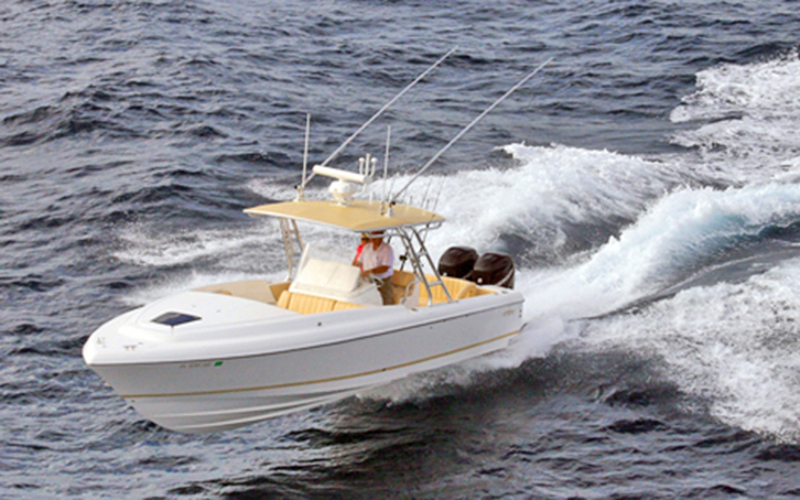 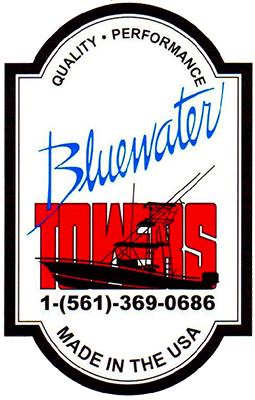 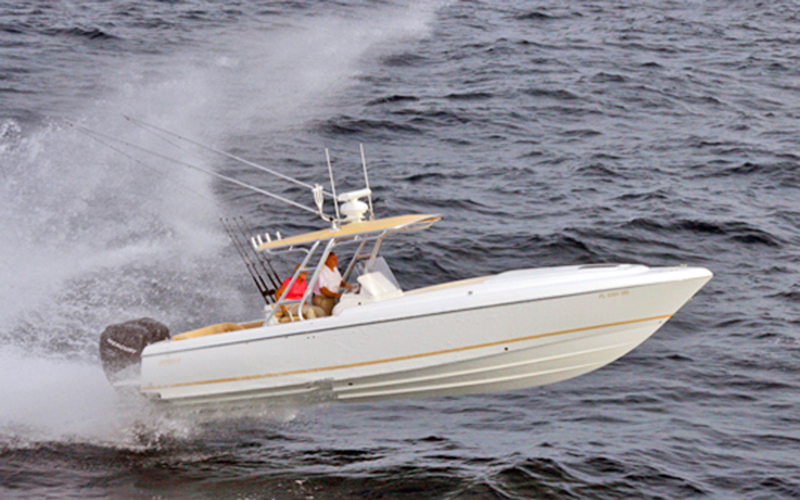 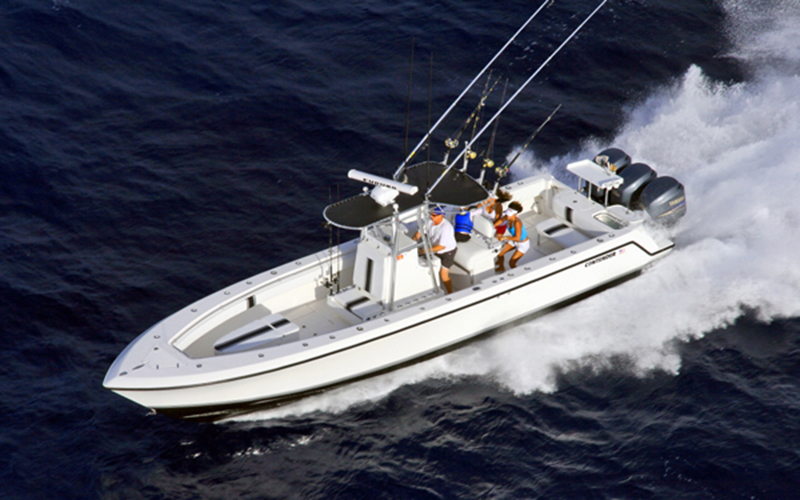 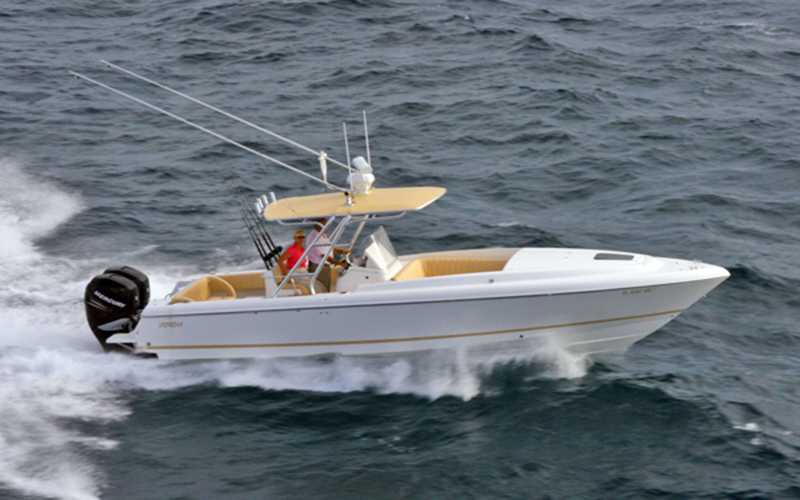 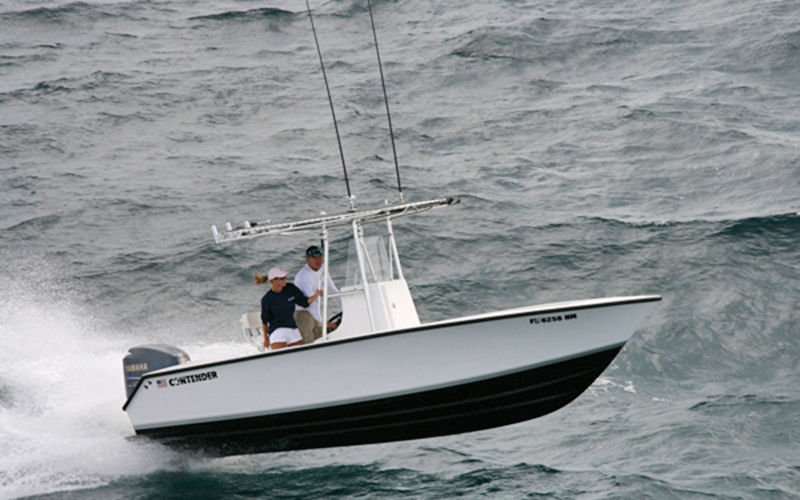 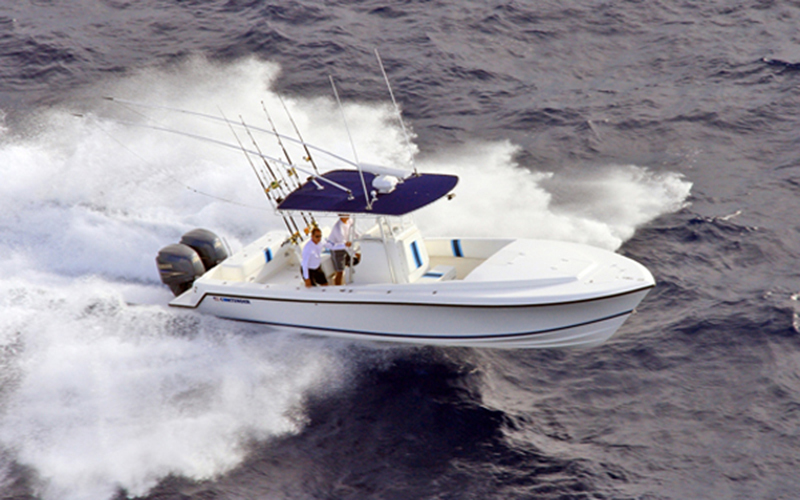 Founded in 1988 Bluewater Towers & Tops has been building the finest quality marine products for over 25 years. 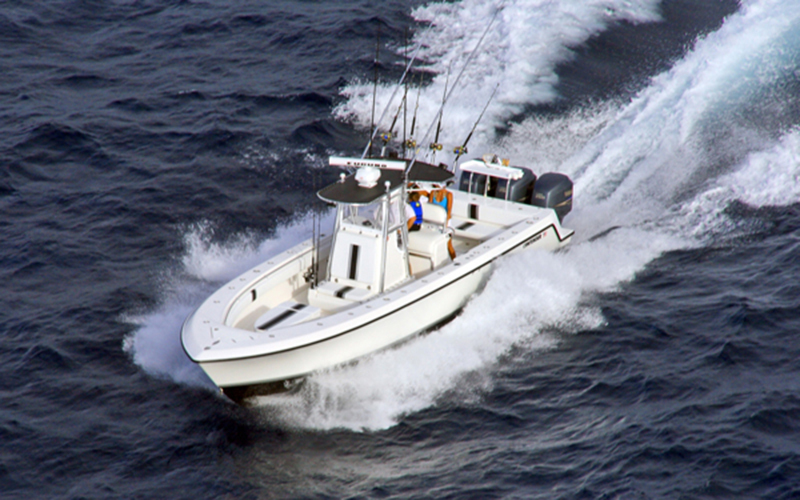 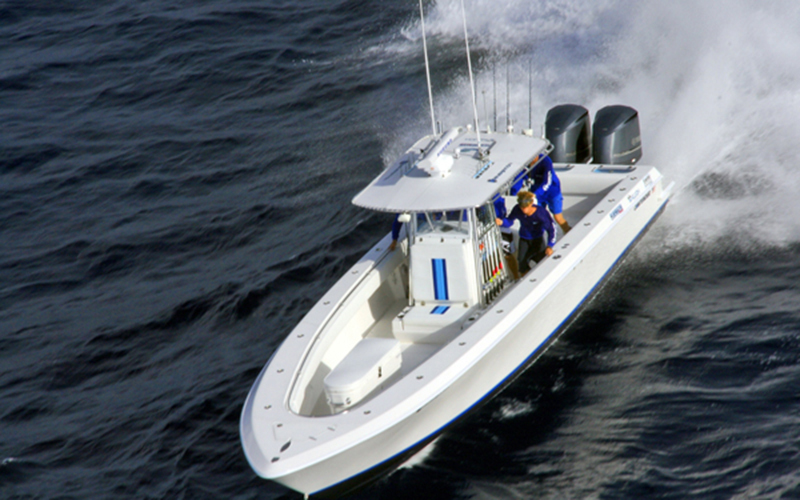 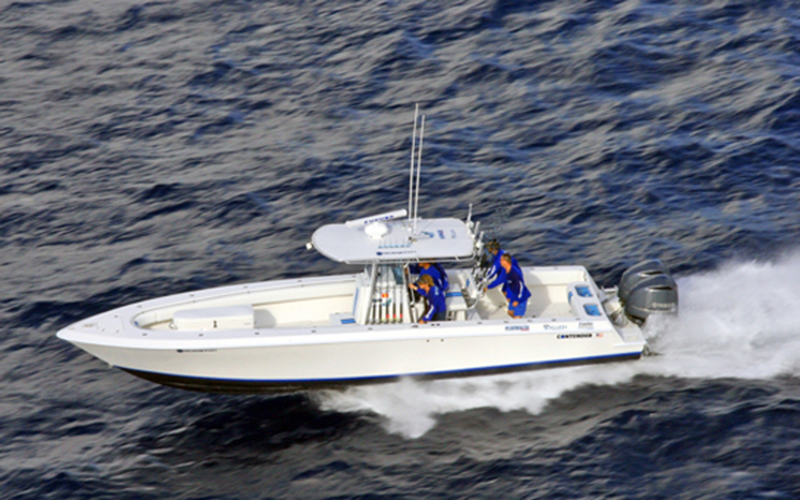 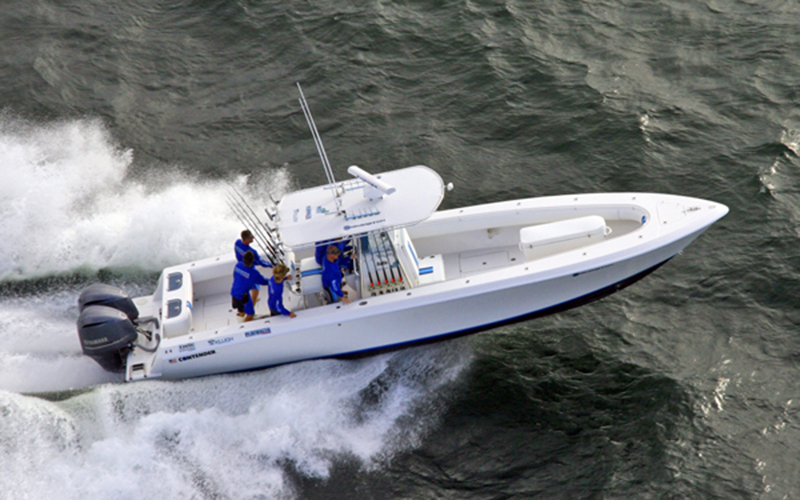 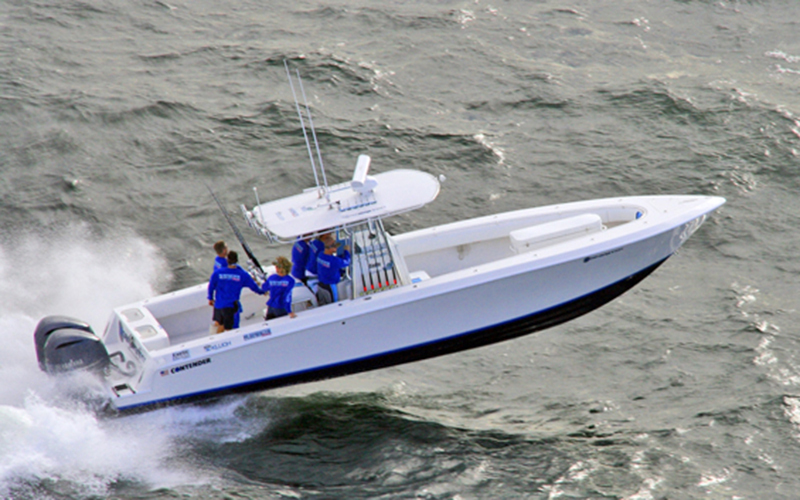 Custom and production aluminum fabrication specializing in the marine industry. 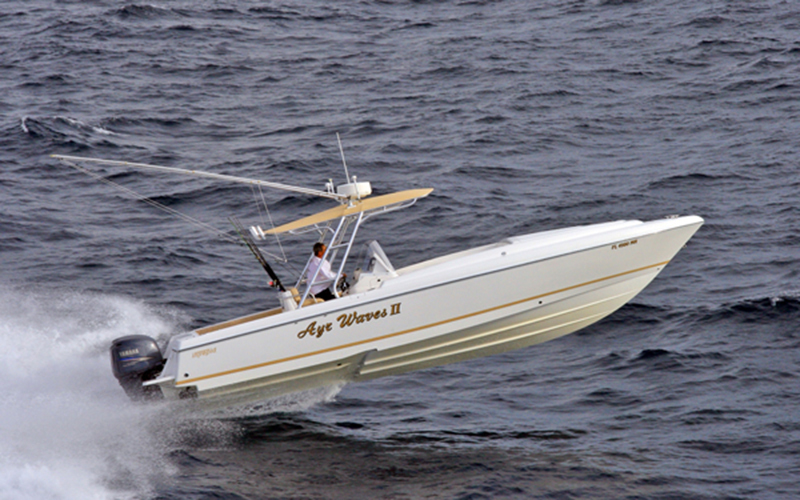 © 2016-2018 BWT&T and EIP | All Rights Reserved.